Hey townies! Join Jessie the Architect and Remo the Realtor for this special series as we interview candidates running to be on the Whittier city council. 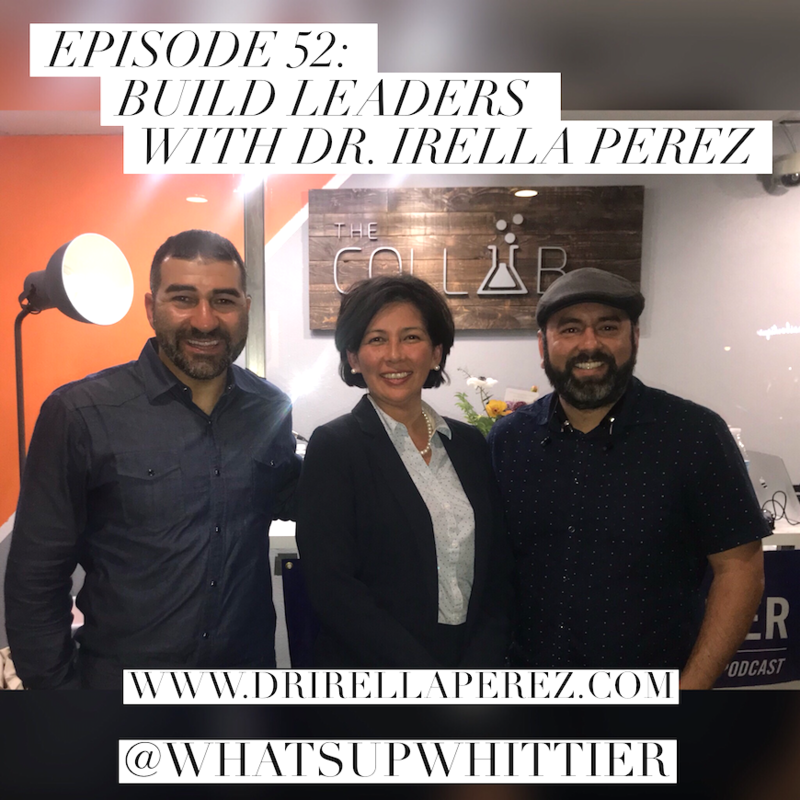 This week they interview Dr. Irella Perez, candidate for District 2! Special Thank You to The Collab, Inc. The next general municipal election will be held on Tuesday, April 10, 2018, for the purpose of electing Council Members for Districts 2 and 4 and a city-wide elected Mayor. For voter registration visit the City of Whittier at www.cityofwhittier.org. Why: Get an early start on your Mother's Day gift! What: "Fashion to a Tea"
EPISODE 76: OUR 2 YEAR ANNIVERSARY! Gal Pal Show: Solo female travel, backpacking, bucket list inspiration, planning a trip, female travel advice and tips, and off the beaten track ideas.